In an internal memo running over 6,500 words long, Snap CEO Evan Spiegel admitted the company moved too fast in 2018 – specifically referring to the controversial Snapchat redesign. Reaching profitability in 2019 will also be a key goal for Snap. In a 15-page internal memo obtained by Cheddar, Snap CEO Evan Spiegel admits that it went too fast in releasing its controversial app redesign, and set company-wide goals for 2019 – including becoming profitable. The drive towards profitability was a major theme in the internal memo. To reach a “stretch goal” of breaking even by the fourth quarter of 2018, and to hit the overall goal of profitability by 2019, Spiegel said Snap will need to increase daily active users and user engagement – especially by growing in new markets like India, Indonesia, and Brazil. The company will also need to improve ad measurement for advertisers to understand the value of their investment and increase the absolute number of advertisers on its platform, writes Spiegel. The speed of the product was another major theme. 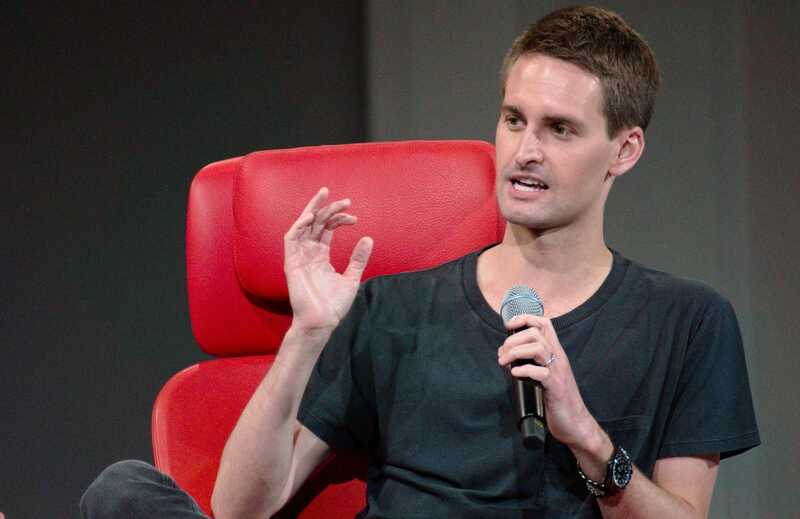 Spiegel repeatedly emphasised the importance of Snapchat remaining the fastest way for people to communicate in order to build momentum in the company’s growth. To that end, he says that the company will work on speeding up the Snapchat experience – Spiegel writes that he recently found that Snapchat was faster on an iPhone 4 from 2010 than on his iPhone X from 2017, and says that he wants to get back to that level of responsiveness. Notably, he didn’t back down entirely from the redesign, which had the internal codename “Cheetah,” and which was widely panned by users upon its initial release earlier this year. He wrote that while some reworking clearly needs to be done, it was generally the right move. Indeed, he referred to 2018 being “the year of the Cheetah,” and announced that all employees will receive a cheetah-themed sweatshirt to commemorate the app’s seventh anniversary this year. Representatives for Snap did not immediately return a request for comment. Read Spiegel’s full memo at Cheddar here.